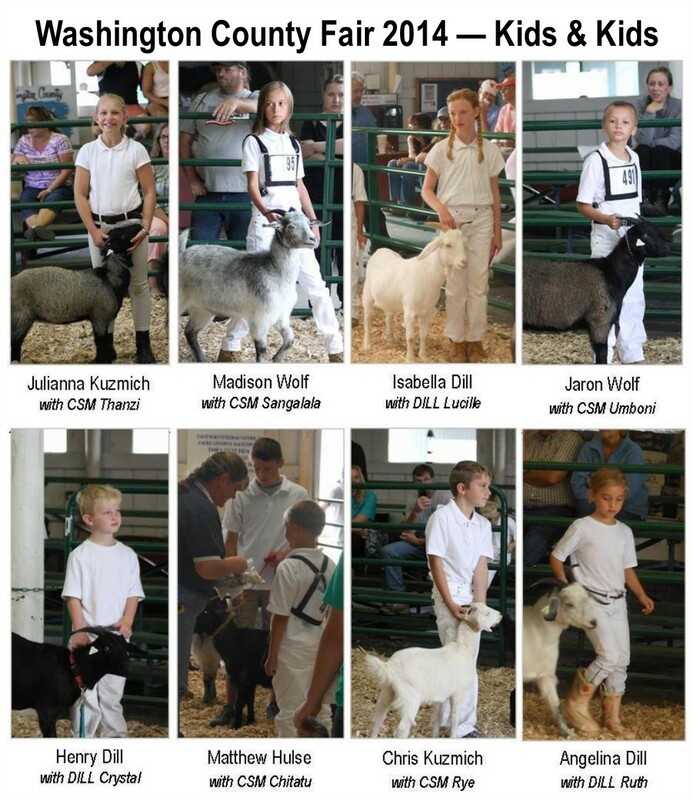 Early on the Sisters encouraged youth development by selling goats to families with children. 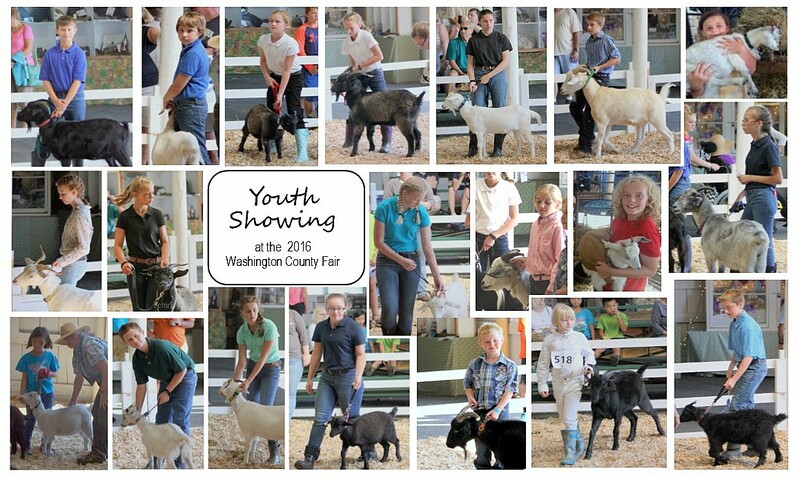 St. Mary's on-the-Hill first participated in the local Washington County Fair to support involvement in the Fair by a family in-county which had purchased cashmere goats from them. 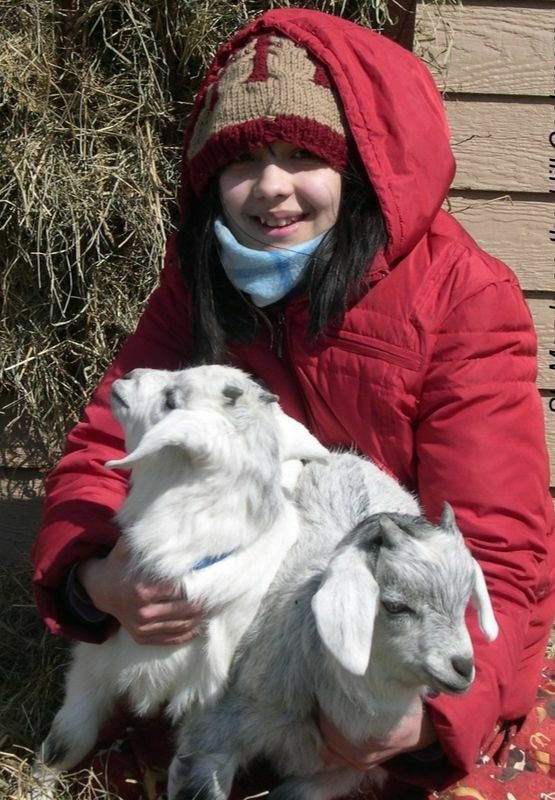 Mika Ingerman with "Team Snazzy Goat"